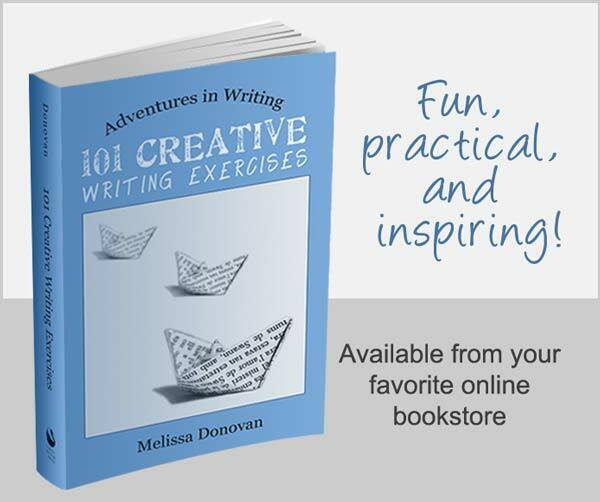 101 Creative Writing Exercises takes you on an adventure through the world of creative writing. You get to experiment with fiction, poetry, and creative nonfiction while learning useful writing techniques. Today I’d like to share one of the exercises from the book. 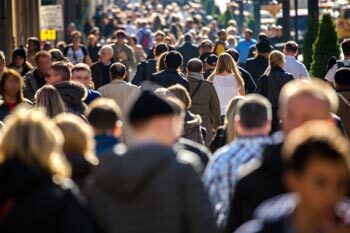 This is from “Chapter 3: People and Characters.” The exercise is titled “People are People,” and it offers tips and ideas for writing about people — real or imagined. People and characters are among the most important elements in a piece of writing. In nonfiction, you need to treat subjects fairly, and in fiction, you need to make your characters believable. To create the effect that a character, a made-up person, is real, a writer must have a deep understanding of people. What motivates them? What are their fears? What are their strengths and weaknesses? Writing about real people presents its own set of challenges. If you’re writing about someone whom you adore or respect, how do you deal with their flaws, mistakes, and weaknesses? If you are writing about someone you despise, how do you treat them fairly or objectively? When you’re telling someone else’s story, you take on a huge responsibility. Whether the people you write about are real or imagined, it’s a tough job. Some relationships are complicated: siblings who don’t speak to each other, couples who sleep in separate rooms, exes who still come to holiday dinners. Choose a celebrity or historical figure to write about. It can be someone living or dead. Do a little research about the person and then write a short piece telling a part of his or her story. There’s always a bad apple in the barrel: the bully on the playground, the snitch in the office, and the drama queen who stirs up trouble at every opportunity. They have stories, too! Authority figures: parents, bosses, and government officials. You know them; they’re in charge of the world. What’s their story? Bonus: for this prompt, you get to mix in a little fiction. Everybody loves a mysterious stranger. The cute barista. The handsome doctor. The eccentric woman who sits on the park bench every Thursday afternoon. Think of an interesting stranger you’ve seen around and concoct his or her story. 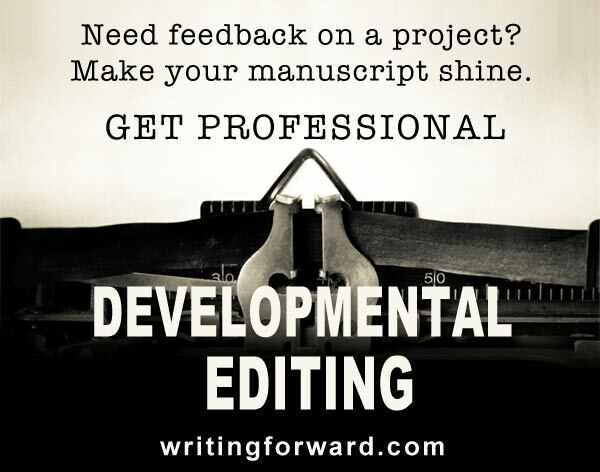 Tips: To add realism to your story, use dialogue, mannerisms, and gestures. Don’t spend too much time on physical descriptions; a few, choice details will suffice. Focus on revealing the inner conflict and struggles of your subjects through their words and actions. Variations: Instead of writing a nonfiction piece, write fiction, but use a real person as inspiration for your main character. Applications: If you can tell a good story about someone, you can probably get it published, whether it’s fiction or not.